Has the human species reached a new inflection oint in our history? Data from NASA's Voyager 1 spacecraft indicates that the deep-space explorer has encountered a region in space where the intensity of charged particles from beyond our solar system has markedly increased. Voyager scientists looking at this rapid rise draw closer to an inevitable but historic conclusion – that humanity's first emissary to interstellar space is on the edge of our solar system. "From January 2009 to January 2012, there had been a gradual increase of about 25 percent in the amount of galactic cosmic rays Voyager was encountering," said Stone. "More recently, we have seen very rapid escalation in that part of the energy spectrum. Beginning on May 7, the cosmic ray hits have increased five percent in a week and nine percent in a month." This marked increase is one of a triad of data sets which need to make significant swings of the needle to indicate a new era in space exploration. The second important measure from the spacecraft's two telescopes is the intensity of energetic particles generated inside the heliosphere, the bubble of charged particles the sun blows around itself. While there has been a slow decline in the measurements of these energetic particles, they have not dropped off precipitously, which could be expected when Voyager breaks through the solar boundary. The final data set that Voyager scientists believe will reveal a major change is the measurement in the direction of the magnetic field lines surrounding the spacecraft. While Voyager is still within the heliosphere, these field lines run east-west. When it passes into interstellar space, the team expects Voyager will find that the magnetic field lines orient in a more north-south direction. Such analysis will take weeks, and the Voyager team is currently crunching the numbers of its latest data set. 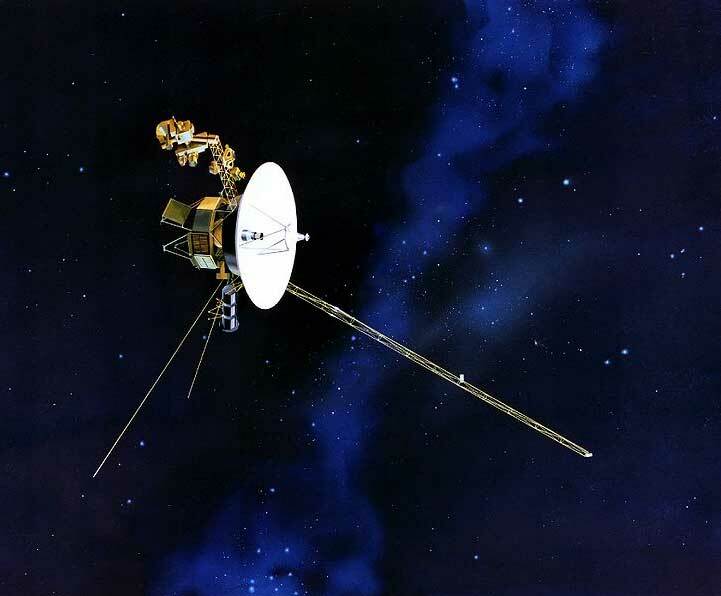 Launched in 1977, Voyager 1 and 2 are in good health. Voyager 2 is more than 9.1 billion miles (14.7 billion kilometers) away from the sun. Both are operating as part of the Voyager Interstellar Mission, an extended mission to explore the solar system outside the neighborhood of the outer planets and beyond. NASA's Voyagers are the two most distant active representatives of humanity and its desire to explore. Stephen Hawking has said that "I don't think the human race will survive the next thousand years, unless we spread into space. There are too many accidents that can befall life on a single planet. But I'm an optimist. 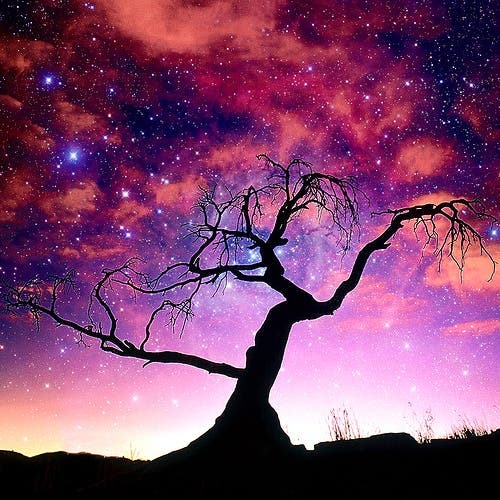 We will reach out to the stars."